However, BJF has quickly established itself as a major addition to the Seattle music scene. It is a worthy destination, whether you live south of the canal…or south of Portland. Each season promises more music than ever in many of Ballard’s iconic institutions. 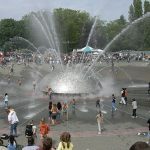 Located in an area bordered by Puget Sound and Salmon Bay, water was and continues to be an important part of the Ballard neighborhood. 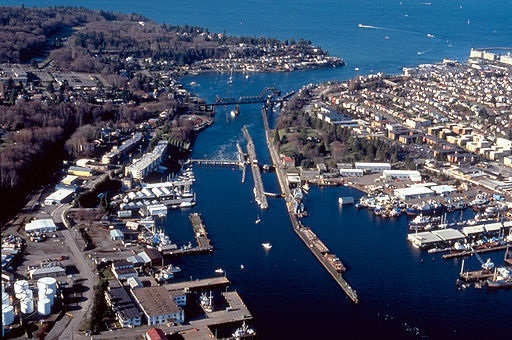 Home to Hiram M. Chittenden Locks, the waterway links Puget Sound with a vast inland harbor composed of Salmon Bay, Lake Union and Lake Washington. In the years following WWI, Ballard’s shoreline reached its high point of development. 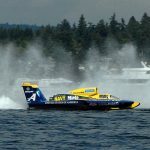 Today in the metropolitan area of Seattle, Ballard continues to be the center of a unique combination of manufacturing and commercial fishing industries and recreational boating. There is a vibrant commercial district with unique shops, restaurants and music venues. But the water is always there. Whether waiting while the Ballard Bridge opens to let a ship pass through, watching a sailboat race off Shilshole Bay on Puget Sound, or enjoying a delicious salmon dinner, water is always a part of life in Ballard. 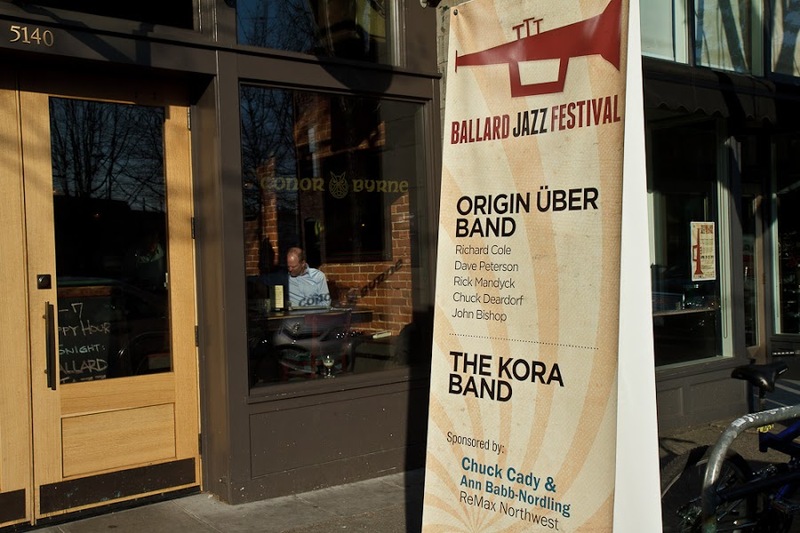 The Ballard Jazz Festival was conceived in 2003 to highlight the thriving neighborhood of old town Ballard and Seattle’s world-class jazz musicians. In just a short time, the event has grown into an internationally recognized festival. For a week in May, all eyes and ears seem to focus on Ballard. 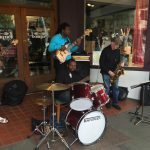 The community of Ballard welcomes jazz festival attendees for dining, shopping, music and mingling, including an increasing number of out-of-state tourists who have made the Ballard Jazz Festival a destination event. Even with it’s growing successes, the Ballard Jazz Festival’s main goal continues to be the celebration of this community and of the artists who live here. When: Saturday, May 19 – June 1, 2019. Some of the festival events are 21+, so choose carefully if you have some kiddos in tow. Tickets: Passes go on sale before individual tickets. 4-day passes are $120. 3-day passes are $85. Discounts: Advance online purchase passes are $80-$110. For the best deal on tickets order directly on the Ballard Jazz Festival ticket page and pay no service charges. 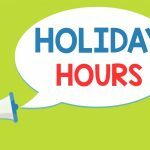 Volunteer: Volunteer at the festival to get an insider’s view of the event and enjoy some events for free. The Ballard Jazz Walk features groups in venues in and around the historic Ballard neighborhood of Seattle.